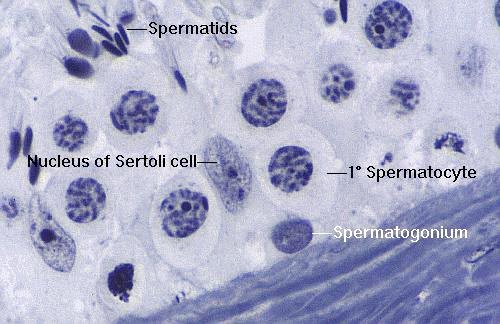 Reproduction - Welcome to The Frog Pad! 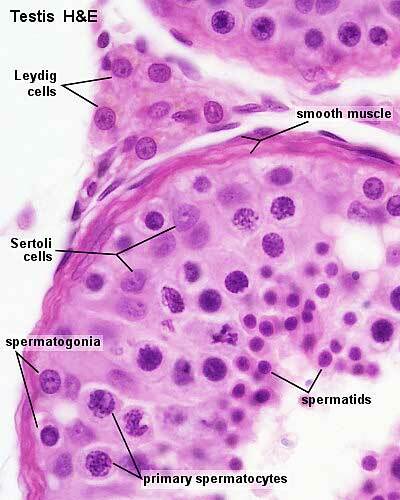 Here are a few examples of micrographs of the testis. 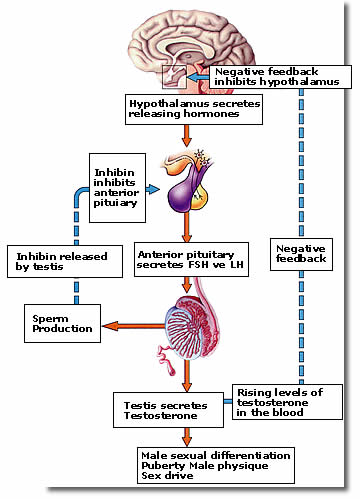 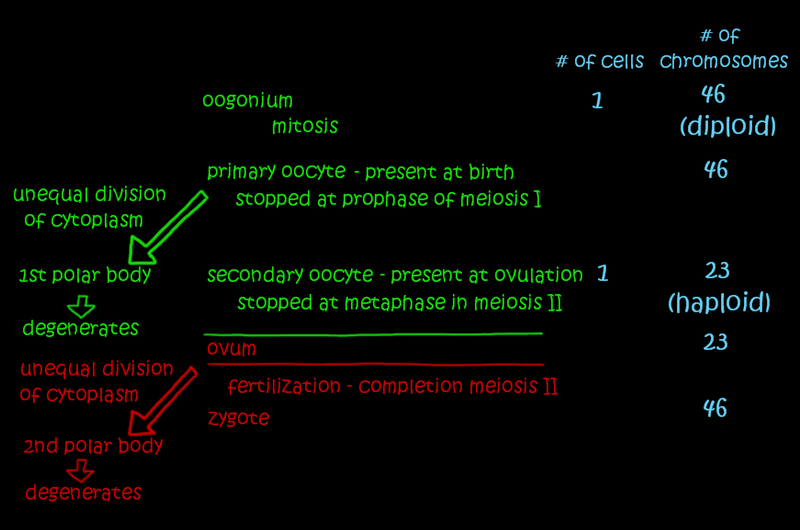 After oogenesis, here's a summary of the events of the menstrual cycle.